The course faculty of the Prajnadhara are trained as ABT Educators with WCCL Foundation, Pune. They have the competency to teach ABT after an intensive two years of ABT Educators’ Programme of WCCL Foundation. They are also the Founder and Managing Trustees and Co-founding members of Snehadhara Foundation. The course uses WCCL Foundation’s text books. 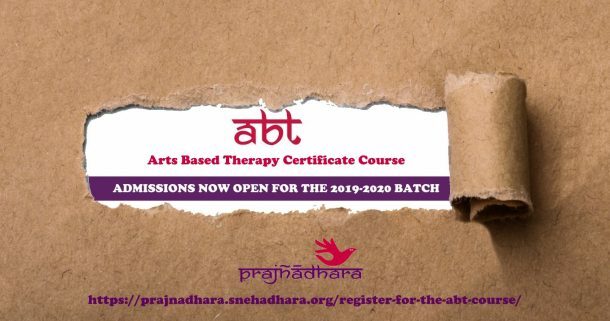 Supervisors to the course are all accredited teachers of ABT, or senior registered ABT practitioners. 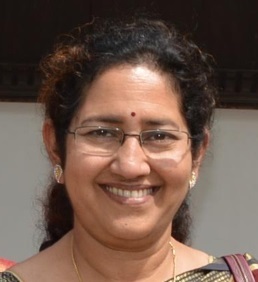 Gitanjali Sarangan, founder of Snehadhara Foundation is an educationist, a social entrepreneur, an ABT Practitioner and Guide for South India. 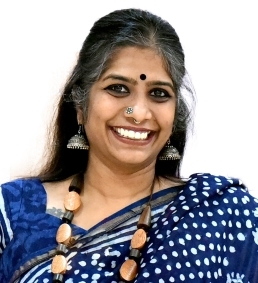 Sumathi Ramjee is an ABT Practitioner and an ABT guide for South India. 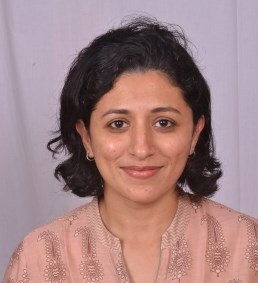 She is also the Joint Managing Trustee at Snehadhara Foundation. 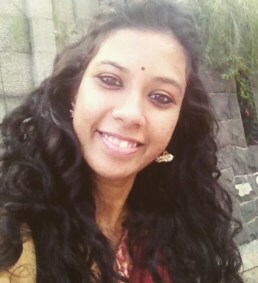 Gauri is a clinical psychologist, she completed her Arts Based Therapy certification from WCCL Foundation 4 years ago. She has worked with a diverse group of individuals including Special children and young adults coming from adverse socio- economic background. Dr. Nivedita Chalill is the founder of ARTH, a mental health centre in Mumbai that offers Counselling and Arts Based Therapy for adults dealing with mental health issues. She also runs ‘The Bodhi Tree: Applied Buddhist Psychology’, a part time introductory course to Buddhist Mind Traditions.